Chad J. is drinking a Tangelo Dream by Ludington Bay Brewing Co. Heavy on the grapefruit. Orange notes. Steven H. is drinking a Tangelo Dream by Ludington Bay Brewing Co.
Ed S. is drinking a Tangelo Dream by Ludington Bay Brewing Co.
Really good beer. Great pale ale base with tangerine flavir. Jordan A. is drinking a Tangelo Dream by Ludington Bay Brewing Co.
Michael M. is drinking a Tangelo Dream by Ludington Bay Brewing Co.
Earned the Cheers to Independent U.S. Craft Breweries (Level 18) badge! Earned the Middle of the Road (Level 67) badge!  Nicole H. is drinking a Tangelo Dream by Ludington Bay Brewing Co.
Jason D. is drinking a Tangelo Dream by Ludington Bay Brewing Co.
Earned the Middle of the Road (Level 87) badge! Earned the Pale as the Moon (Level 22) badge! Josh G. is drinking a Tangelo Dream by Ludington Bay Brewing Co.
Earned the Cheers to Independent U.S. Craft Breweries (Level 5) badge! Earned the Pale as the Moon badge! Earned the Land of the Free (Level 7) badge! Jenna D. is drinking a Tangelo Dream by Ludington Bay Brewing Co.
Lake Phantom Ludington Bay Brewing Co.
Glorious Lord Hobo Brewing Co.